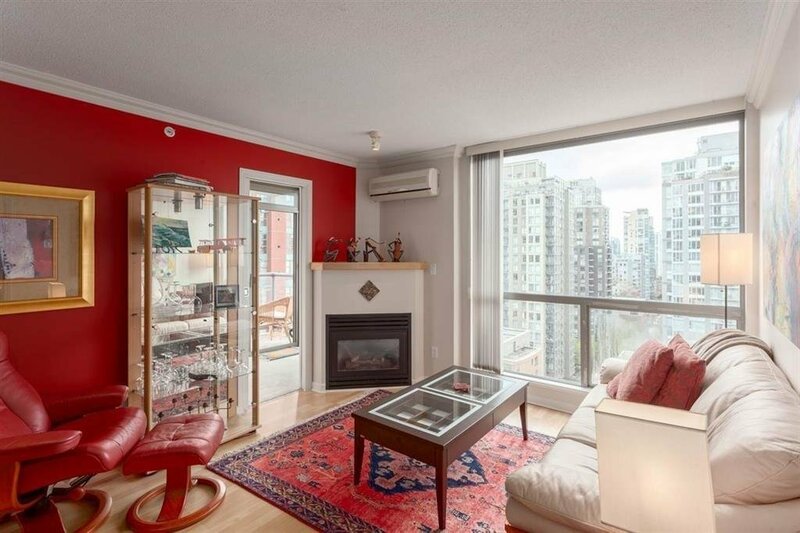 Bright and spacious unit available at "The Savoy" now! 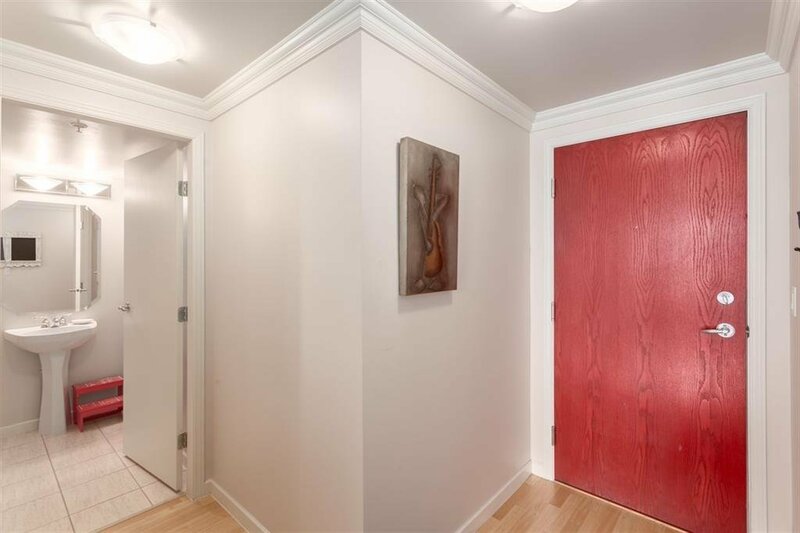 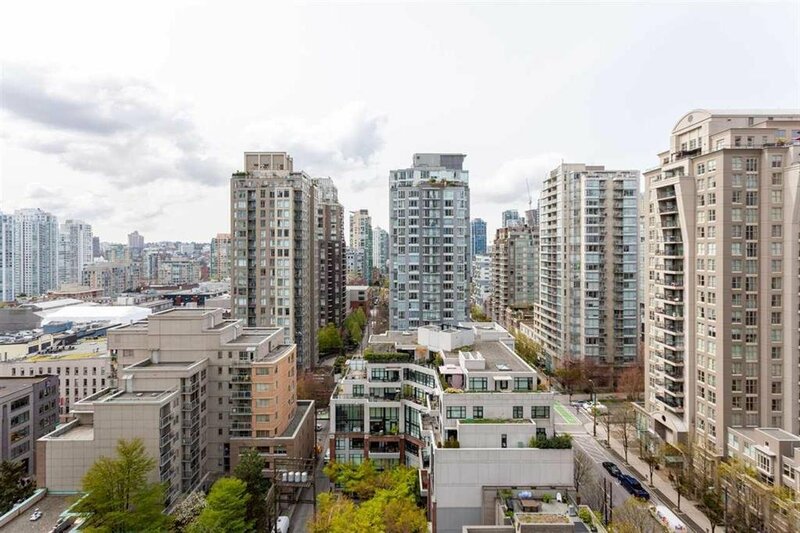 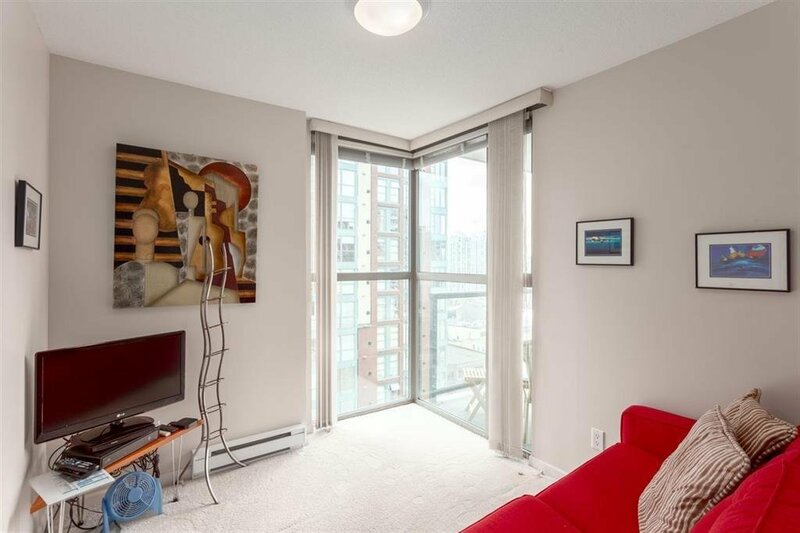 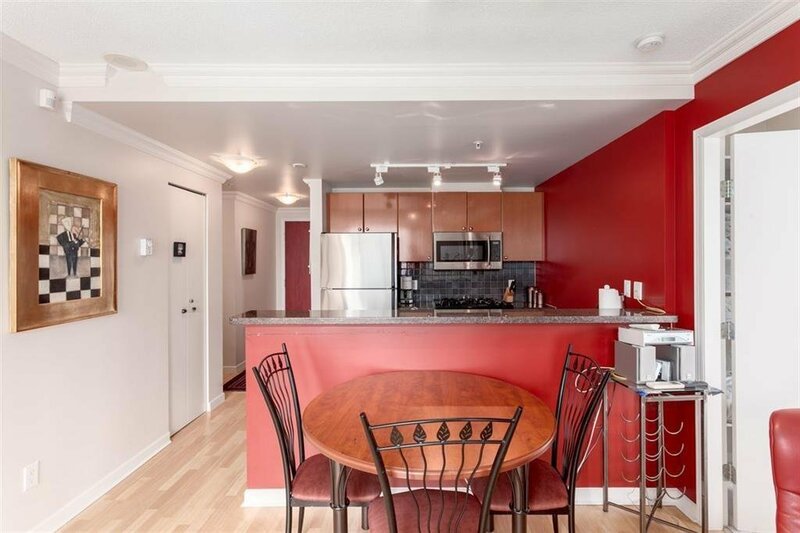 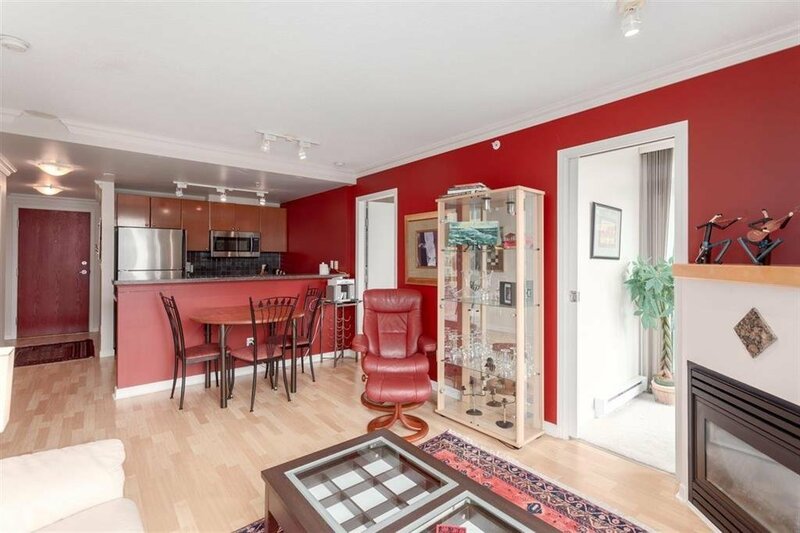 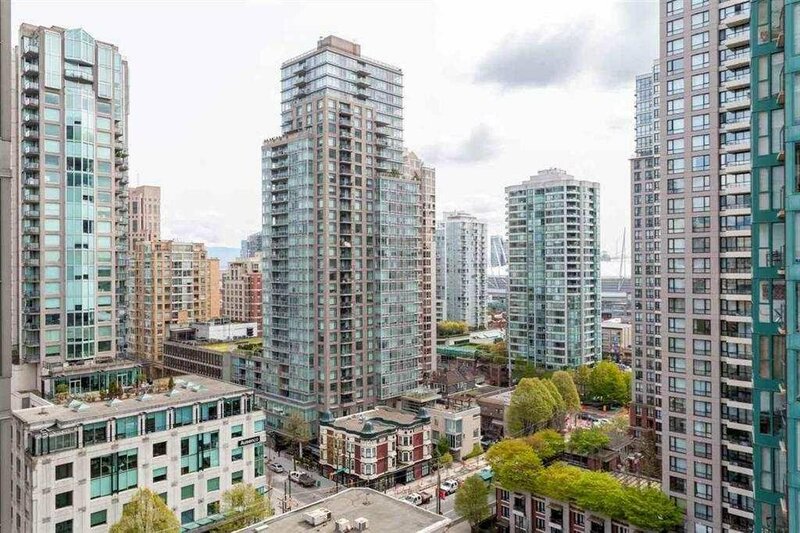 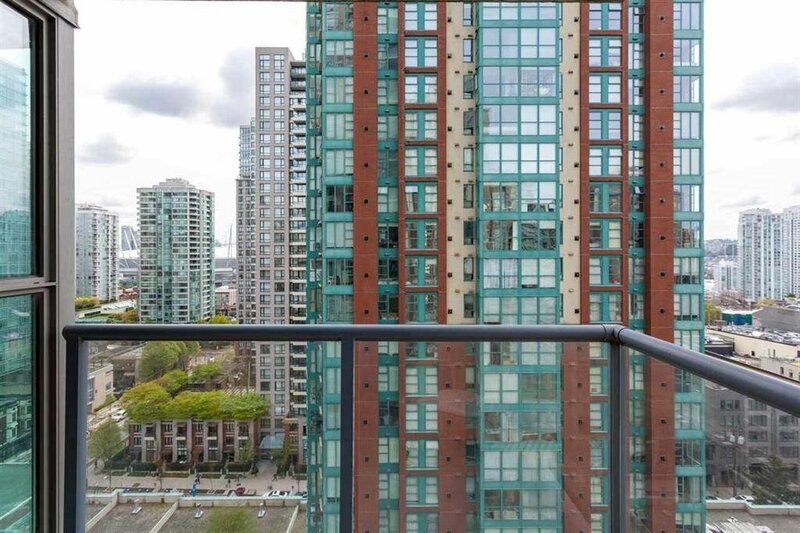 Located in trendy Yaletown, this 765 sq.ft unit features 2 bedrooms, 2 bathrooms and a bonus solarium. 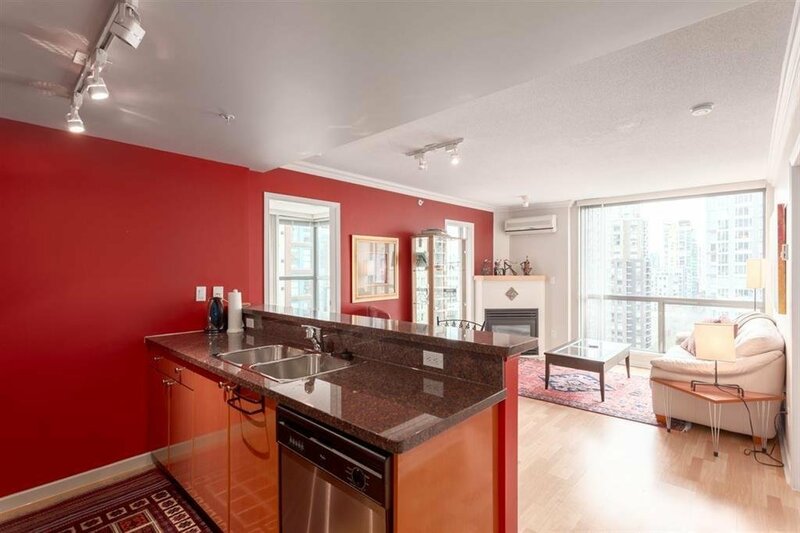 Take in the fantastic city views from the balcony, or enjoy cooking a meal in the spacious kitchen with granite counter tops and a breakfast bar that opens to the cozy living room. 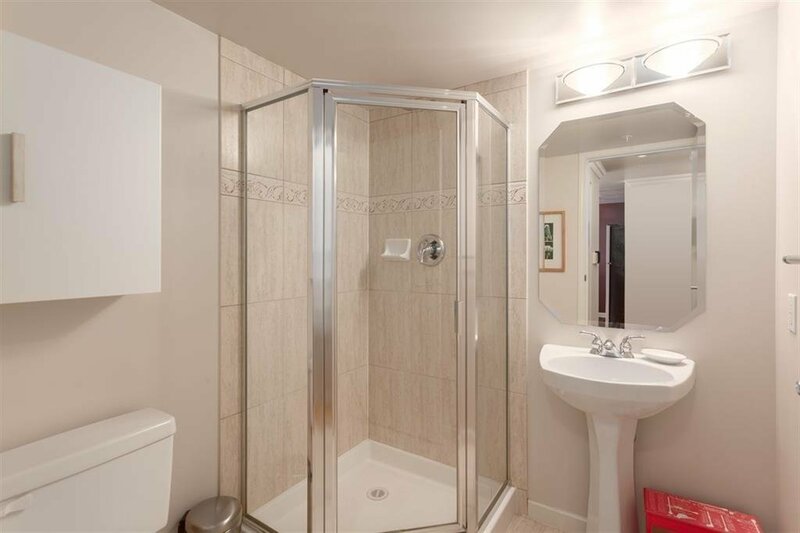 This building offers several amenities, including full exercise centre, sauna, hot tub, pool and guest suite. 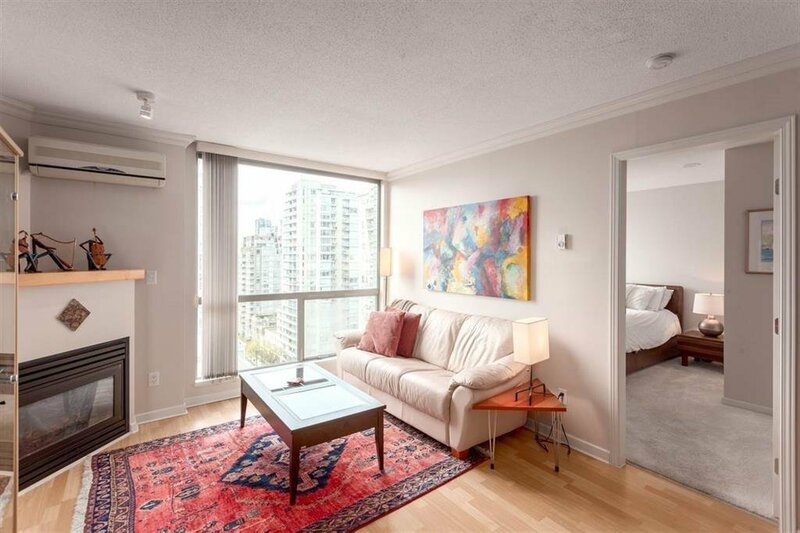 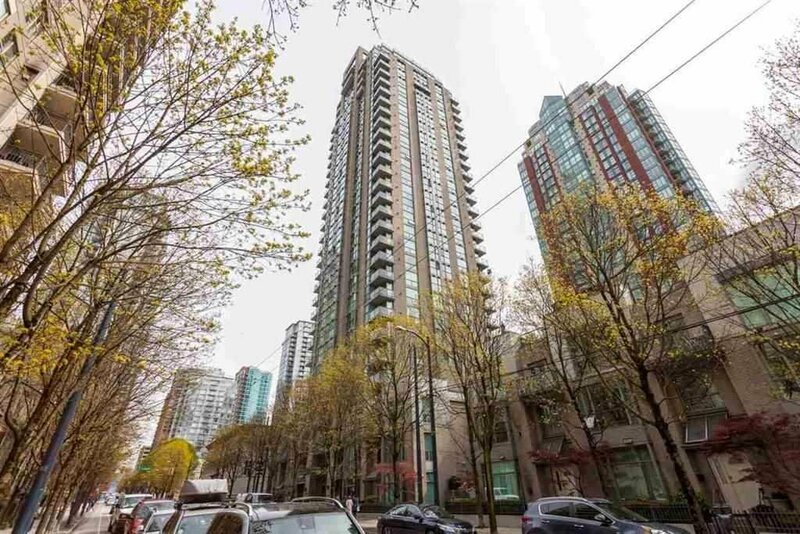 Fabulous location just a short walk from restaurants, shopping, the seawall and all that Yaletown has to offer. 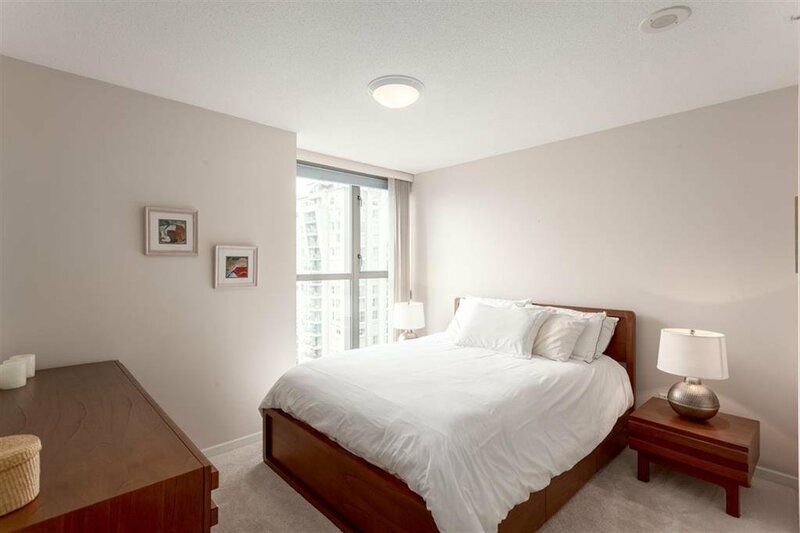 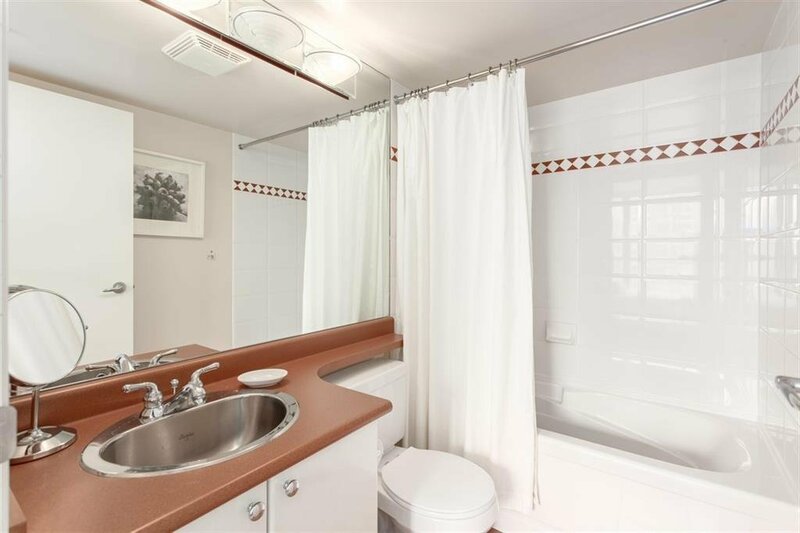 This unit has in-suite laundry and comes with 1 underground parking and 1 storage locker.